Bonnie Marris has been studying and painting wolves, foxes, dogs and horses since childhood. She remembers her family home as a refuge for anyone in trouble, human or animal. 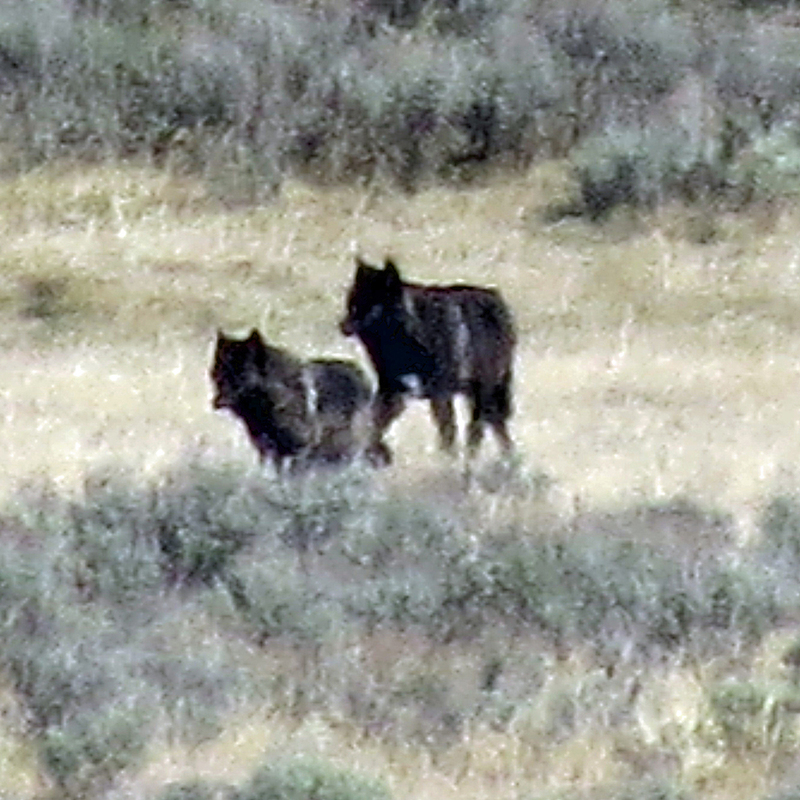 “At one time we had two wolves and a three-month-old coyote living with us,” she recalls with a smile. 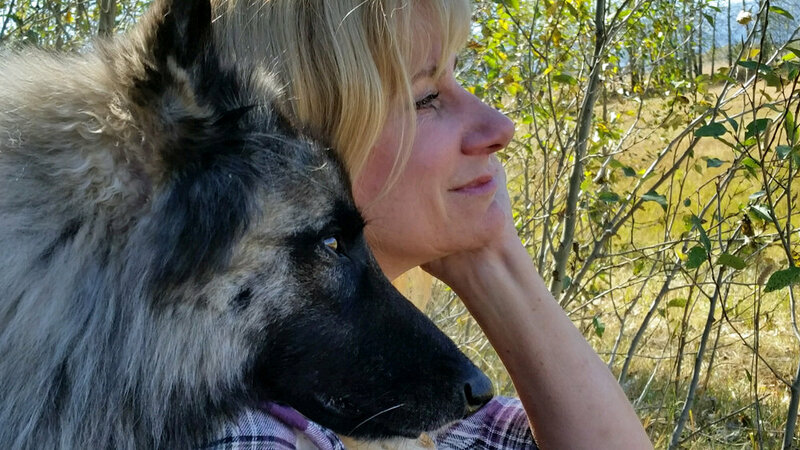 Always, when Marris wasn’t around animals, she was painting them and this love led her to pursue degrees in zoology and animal behavior, studying predictors (wolves, big cats, bears, and foxes). Animals are an integral part of both her life and art. The passion Bonnie Marris has for wilderness, for animals, and for light and color come together in her art and she feels her work has accomplished its purpose when a viewer feels that same passion. “Social Viewpoints” was awarded the Patrons’ Choice Award at the Masters of the American West Show. The show is held every February at the Autry Museum of Western Heritage in Los Angeles California. Check Bonnie out in the November Edition of Art of the West. For Inquiries, Please Click Below.